Pros: Got a good price deal thru AGODA Cons: Initially, the staff does not want to honor the booking because they said that they have already cancelled their AGODA account! But since we were already charged by AGODA, they were forced to give us a room. Actually, they said that their room charge is higher than what we have paid thru AGODA. At around 7pm, we went outside for dinner and ended up in a bar where we stayed until around 11pm. I remember leaving the light in the room open when we went out because it is very dark in the area. When we came back, we can't enter the hotel because the entrance gate was locked and we had to knock on it several times and waited outside for about an hour before someone opened the gate for us. He did not even apologized for the closed gate. By the way, their doorbell was not working. Also to my surprise, the light in our room was already off, which means they must have entered our room when we were outside. I will never stay here again! The staff not aware at all the they have guests coming! We were not accomodated at all! There were lot of issues in the room as well such as door the light etc! I will not recommend this place! Ceasar's is some thirty minutes away from the airport and a little less than two hours from the sea port (San Agustin). 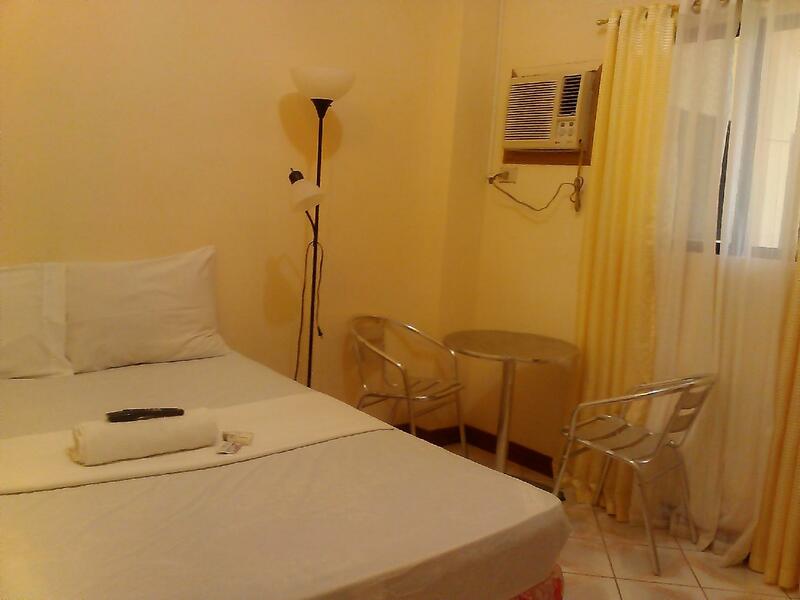 It is right beside Primo Cafe and walking distance to the Looc Marine Sanctuary. 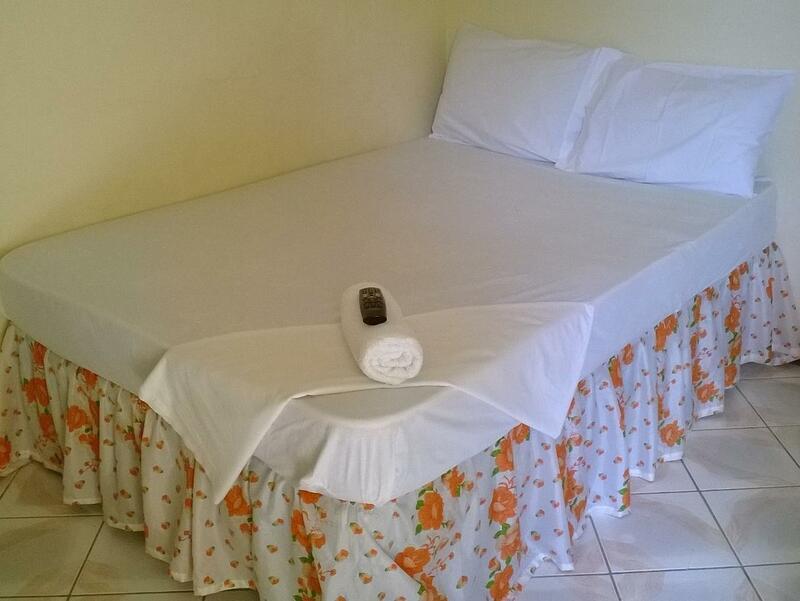 The rooms were adequate with airconditioning, a TV and bathroom. However, the room needs a bit of cleaning as there were cobwebs everywhere. If your traveling to Tablas, it's near Looc. Always come in early. They have a separate cafe that provides quality angus beef burgers or premium food. You can have a good meal here or for those shoestring travellers, a local food shop is within a stone throw away. The port that gets you to this lodge is within walking distance. Staff will assist you with bike rentals and suggested activities. Overall, I had pleasant experience here with their hospitality and helpful family & staff. Rudimentäre Unterkunft. Sauberkeit nicht top, aber für eine Nacht gerade noch okay.